oldest wine region is right on our doorstep! 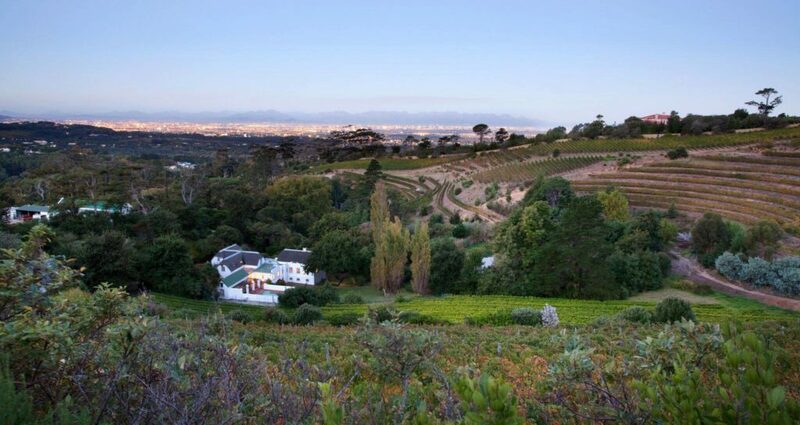 Just 15 minutes out of the city, the Constantia Valley boasts a centuries-old wine-making history, magnificent views of the mountainous countryside and award-winning vino from the nine estates that make up the route, not to mention a host of eateries, accolated in their own right. 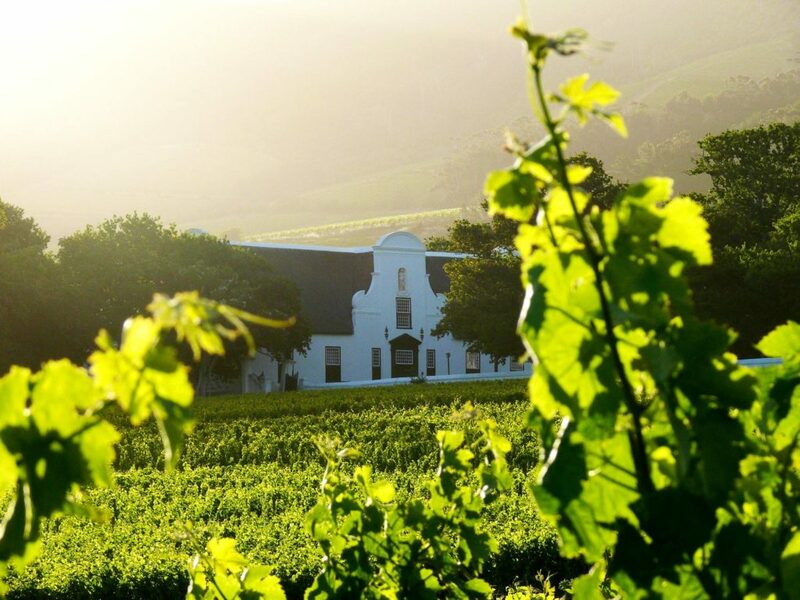 Visit our favourite farms below and soak up our Cape heritage (and a fair amount of Sauvignon Blanc) in style. establishment of the farm and its peppered past, before exploring the cellars themselves where you’ll see exactly how the wine is expertly made. The tour ends with a tasting, during which you must sample the famed Grande Constance. Favoured by Napoleon, who ordered over 30 bottles a month while in exile, and noted by Jane Austen as ‘the cure for a broken heart’, a glass of the golden muscat wine offers a sweet ending to this first leg of your day out. Should you feel peckish, there are two restaurants on the estate. 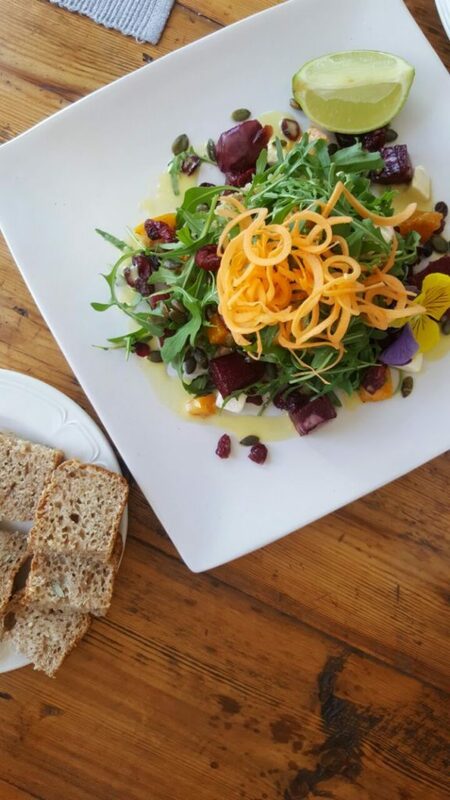 Jonkerhuis is great for informal dining with a Cape Malay spin while Simon’s is more of a sit-down, structured affair. Rose is perfect for quaffing on hot days and sells out each summer without fail, so grab a bottle or case if it’s available. 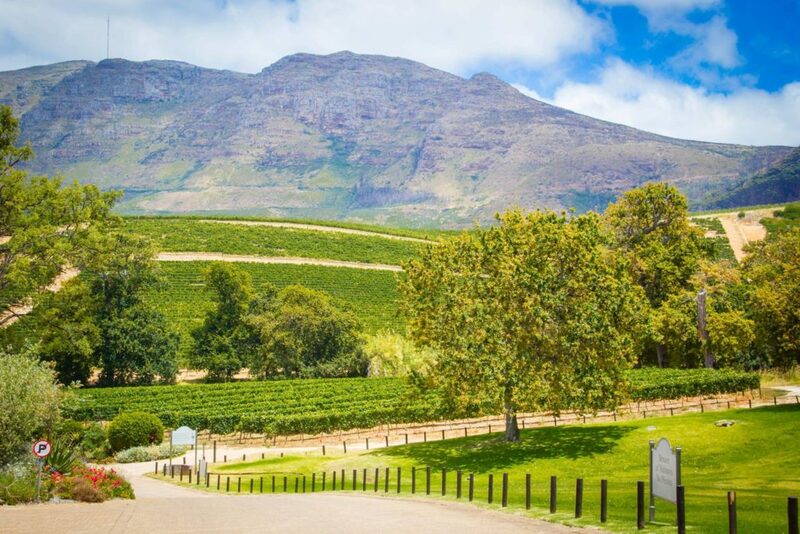 If Constantia Glen is the mountain peak, then Eagle’s Nest is its corresponding valley. two, while kiddies are catered for with juice, snacks, healthy soups and brownies. organically certified wine in the region, Silvermist certainly is special. Ducks and chickens provide the pest control and natural fynbos is encouraged to grow between the vines, creating a unique biodiversity and soil virility. The result? A gorgeous Sauvignon Blanc that’s full of flavour and highly awarded. 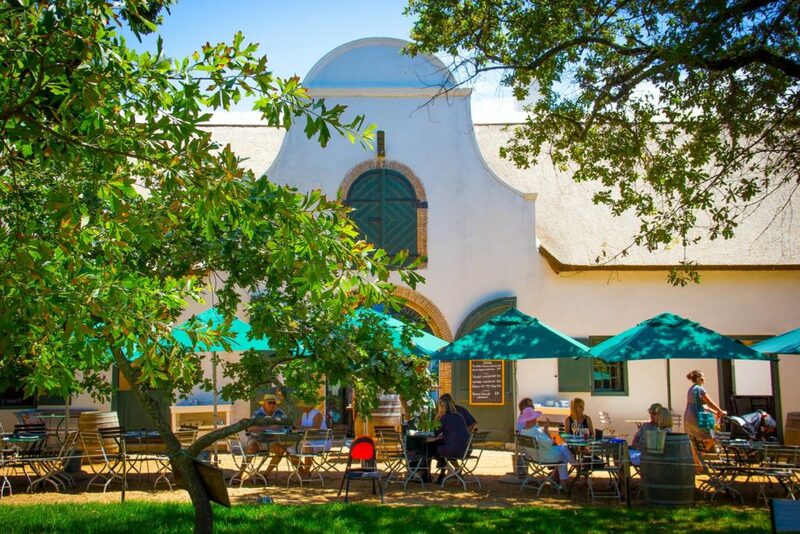 Indulge in a vertical tasting or try their Rocket Dog Red – named for winemaker, Greg Louw’s, beloved pup and constant companion. plenty of other reasons why we love this last little farm on the route and you can read all about them here. Stay up-to-date with our hotel’s latest developments as well as our concierge team’s top recommendations regarding the best places to visit in and around Cape Town. A little more to explore. Our blog serves as a guide and gateway for the luxury traveller. 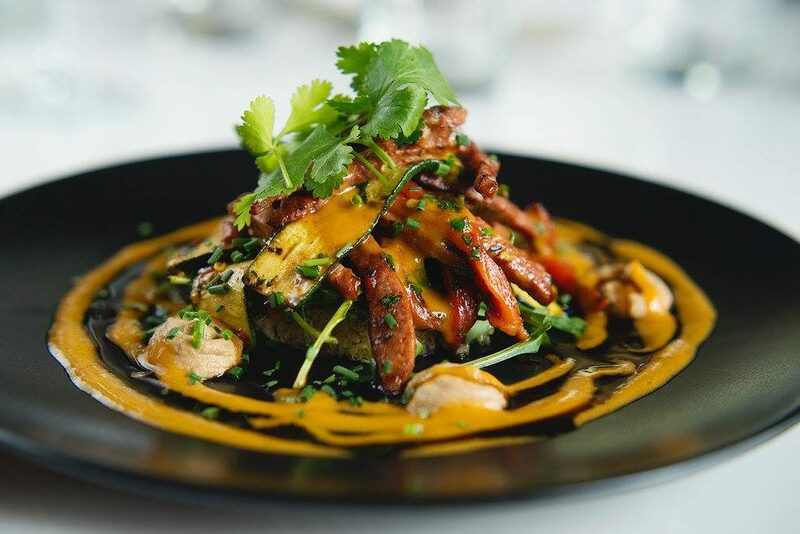 Through our well-informed concierge team, we provide our readers with up to date information on the finest restaurants and places to explore in and around the Mother City.